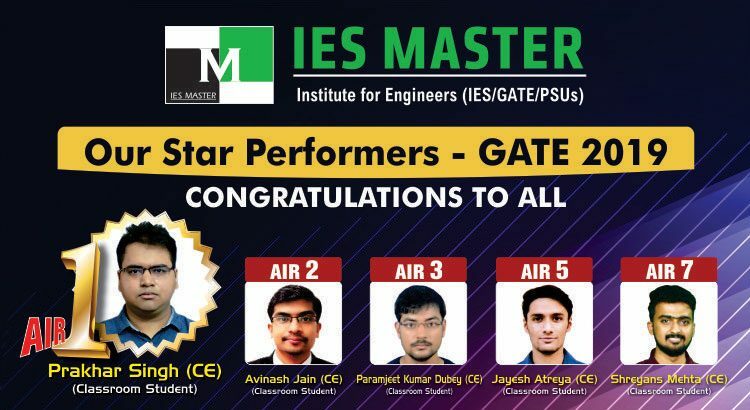 The result of GATE 2019 is special for IES Master in many ways. It is not only that the preparation strategy of IES Master for GATE has reaped better results but has also earned tremendous accolades from a large number of GATE qualifiers. What differentiate IES Master from other institutes are the various carefully designed mentoring techniques that are employed in its study programs for ESE, GATE and PSUs aspirants. 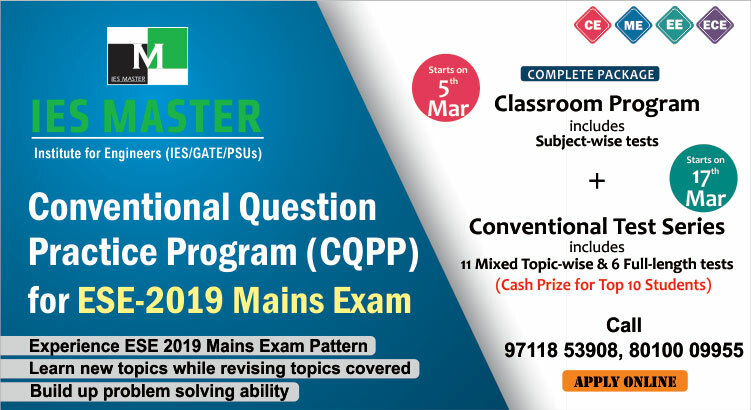 It is because of this unique teaching methodology that all the GATE 2019 toppers from IES Master were able to answer the questions asked in GATE 2019 with ease.